The World Cup isn’t the only competition taking place this summer! Back by popular demand, is our annual summer competition. 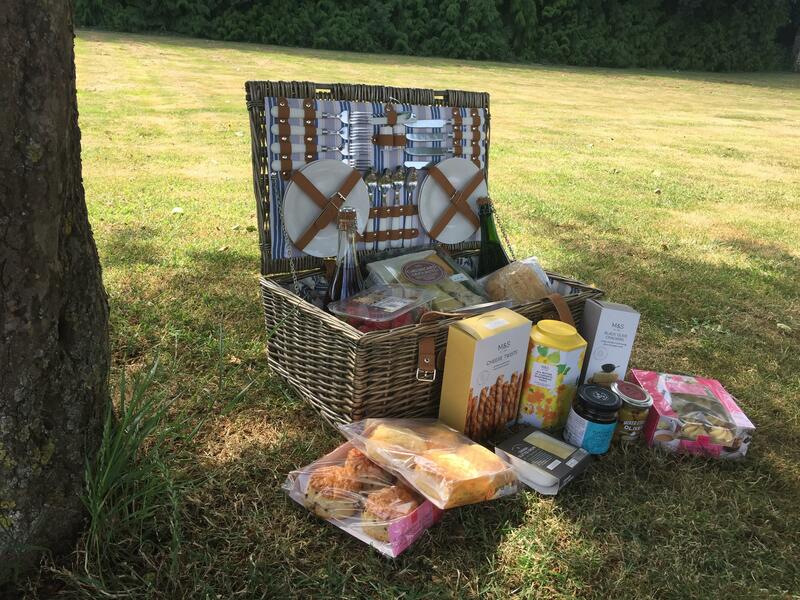 Do you fancy winning a luxury hamper filled with all our favourite goodies? Well, that is what we are offering and what could be better given the beautiful weather we have been having? Our competition is completely free and easy to enter it will only take a matter of seconds! First, head over to our Facebook page (link at the bottom of this page). Then simply like our page and the competition post, what could be easier? The deadline for you to enter one or both or our competitions by is the 15th of July at 4pm. So, what are you waiting for time is running out! The Name of the lucky winner will be drawn on Monday 16th July and they will be notified on Wednesday 19th July. With their agreement, the name of the winner will be published in a forthcoming news e-shot. Watch this space for up coming blogs and competitions.